The self-effacing man who created the World Wide Web does not fancy staring at a computer screen if he can help it hence when the National Portrait Gallery commissioned a portrait of Sir Tim Berners-Lee – the inventor of what has now become the internet – he opted to pose with his trusted rucksack without any gizmo in sight. 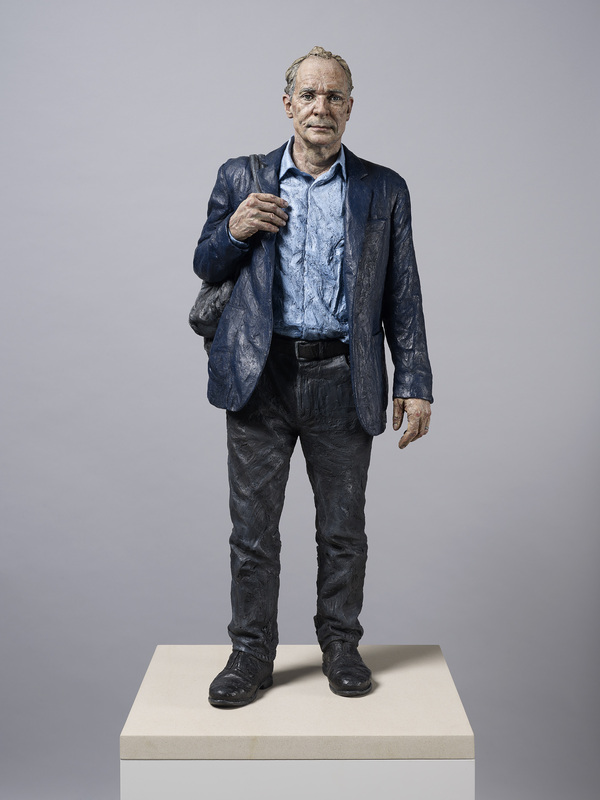 The painted bronze sculpture, by artist Sean Henry, shows Berners-Lee standing at two-thirds life-size on a tall plinth, carrying the leather rucksack in which he keeps his laptop. Apart from photographs, it is the computer scientist’s first commissioned portrait. Henry spent two days with Berners-Lee in Boston, observing and photographing him at work and visiting him at home, before inviting him to two further sittings at his studio in Britain. Commissioned by the NPG to celebrate Sir Tim’s 60th birthday, the choice of Henry to make a painted sculpture came out of discussions with the sitter and his wife, and the wish to move away from the usual photographic depiction of Berners-Lee seated in front of a computer. 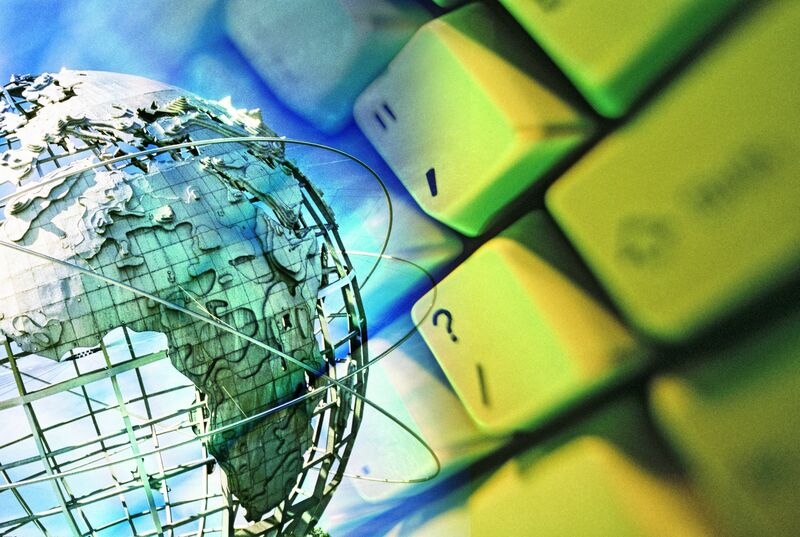 Berners-Lee invented the World Wide Web in 1989, a computer technology which has become the most powerful communication medium in the world. His invention has permeated almost all aspects of contemporary life in the developed world including the dissemination of news, information and research; how we learn, shop, participate in governance and conduct relationships. Born in London in 1955, Berners-Lee graduated from the University of Oxford with a degree in physics in 1976. In 1980, he joined CERN, the large particle physics laboratory in Switzerland as a software engineer, where he recognised that scientists needed better ways to exchange data with colleagues. 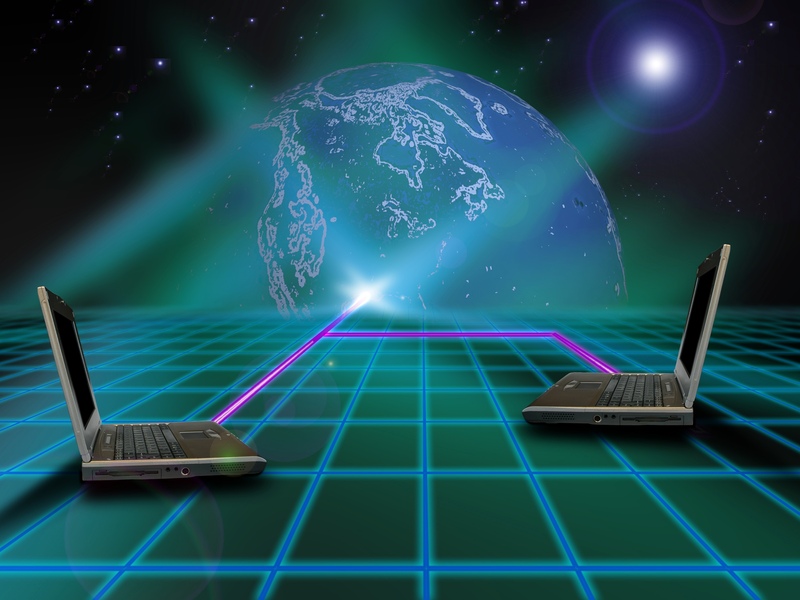 His 1989 proposal for the World Wide Web combined two emerging ideas – the Internet, a network of connected computers; and hypertext, the concept of linking texts to other texts – to create a ‘Web’ that makes information easily accessible and shareable by everyone. After designing the fundamental technologies, Berners-Lee then worked to ensure that the code underlying the Web was made available for free to everyone, in perpetuity. Today, Berners-Lee continues to work to enhance the Web. In 2009 he founded the World Wide Web Foundation which seeks to establish the Web as a basic right and ensure it truly benefits humanity. He is also director of the World Wide Web Consortium, which oversees standards in Web development, and co-founder of the Open Data Institute, an organisation dedicated to enhancing the supply and use of government data by citizens. He is a Professor of Engineering and Computer Science at Massachusetts Institute of Technology and also at the University of Southampton. He was knighted in 2004 and received the Order of Merit in 2007. Sir Tim Berners-Lee by Sean Henry is on display in Room 40 at the National Portrait Gallery, St Martin’s Place WC2H 0HE from Friday 29 May, Admission free.